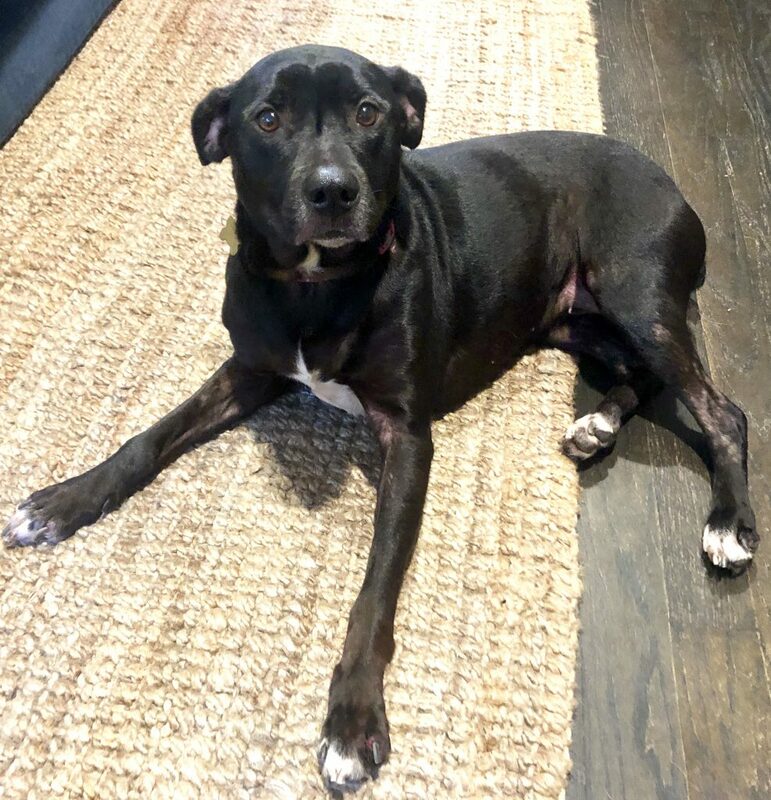 NEEDS FOSTER ~ Krissy’s people loved her but fell on hard times after losing their jobs, and they were having difficulty affording her veterinary care to treat allergies. They were desperate to get her help and Much Love agreed to take her and get her the care she needs. She’s on special food and is on some medication and getting medicated baths to get the allergies under control. We are hopeful that once the flare up goes away the special diet will be enough to control the allergies. Krissy is very sweet and well behaved. She is great with other dogs, cats, kids and all people. She is house broken and good on leash.